Throughout the week we like to tweet #ShareWithKids when we find news we think your students will love (follow us on Twitter @Kids_Discover!) Here’s a recap of what’s going on now. Check back each week for more news in science and social studies, tailored for kids. While on tour for her latest novel, “Career of Evil,” JK Rowling revealed that she’s also been working on a new children’s book. The fantastical mind that gave us Hogwarts, butter-beer and Quidditch hasn’t written a book for children since she finished the Harry Potter series. Unfortunately, no other details have been given, and readers will have to stand by for a release date. 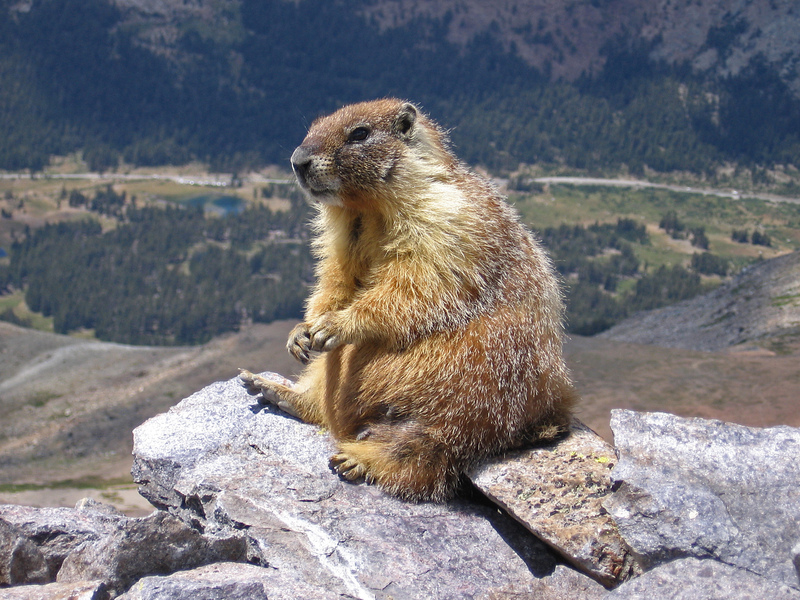 When ground squirrels hibernate for the winter, they only wake once a week, their body temperature drops to freezing, and their oxygen consumption reduces to 2% of what they normally use. But this extreme biological change doesn’t hurt them, and come springtime they bounce back to normal! Scientists are studying their brains and hearts to find the proteins that make their resiliency possible… and this could lead to exciting discoveries of how to locate and prevent brain and heart problems. Amazon — the online store that sells everything from fine art to toilet paper– got its start as an online bookseller. 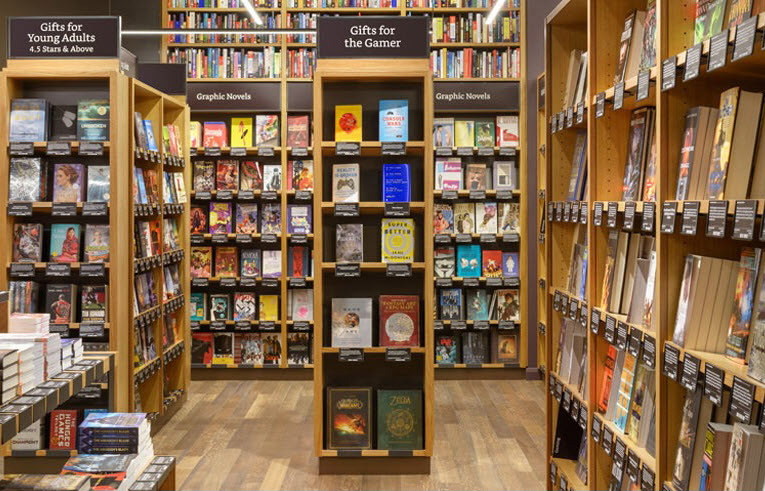 Now the mega-store turning the tables and just opened a real-life bookshop in Seattle! The store will be a little different than normal bookstores. Customers will browse the store with their phone in hand, using an app that scans book covers to give information like reviews and prices. Mars might have originally had a thick atmosphere that could have sustained oceans and rivers, but as the planet cooled, solar winds, or gas pressure from the sun, wiped away the protective layers of atmosphere that sustained the water. Earth, on the other hand, is protected from solar winds by its magnetic fields, which are sustained by electrical currents formed by its metallic molten core.